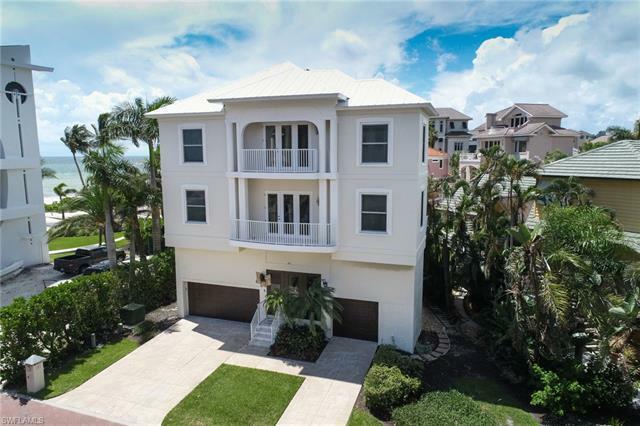 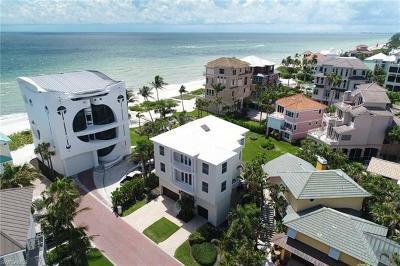 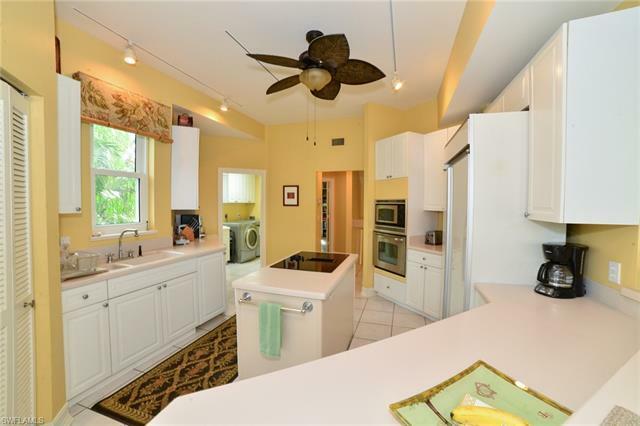 This charming 3-story Barefoot Beach gulf home features four bedrooms plus a den, three full baths and a powder room. 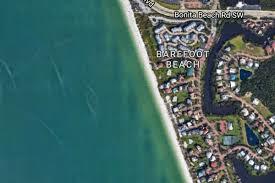 The total space of 5, 282 Sq. 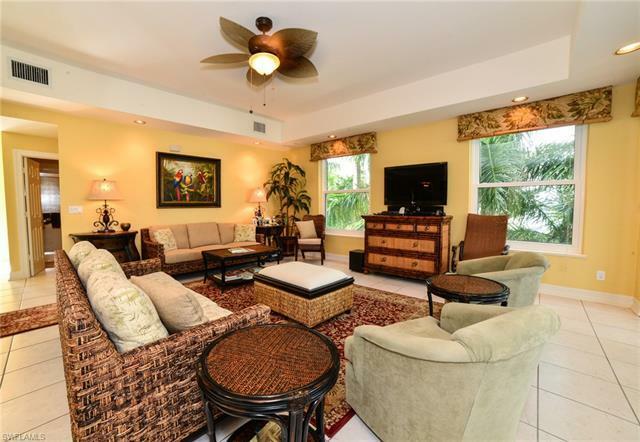 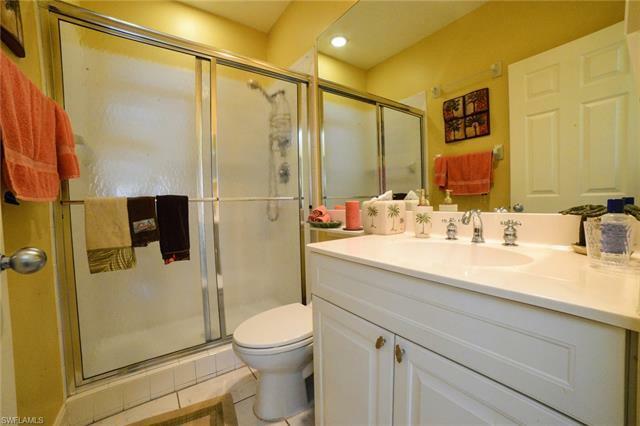 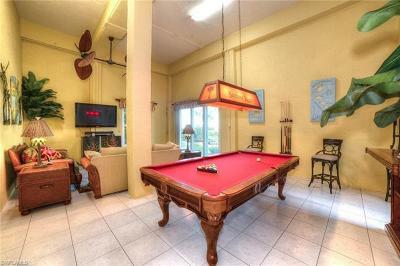 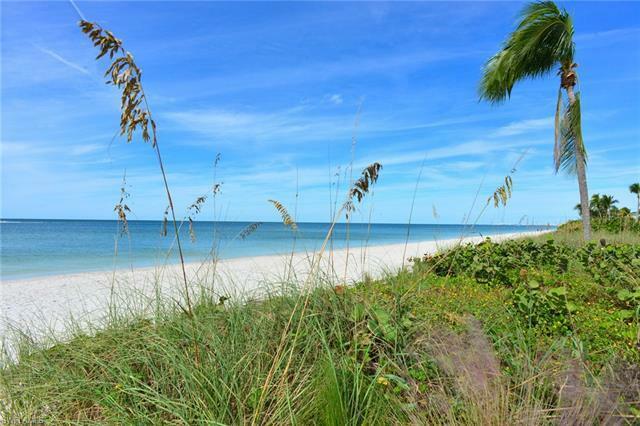 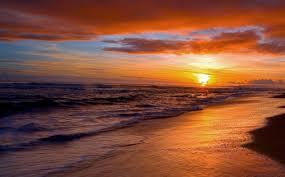 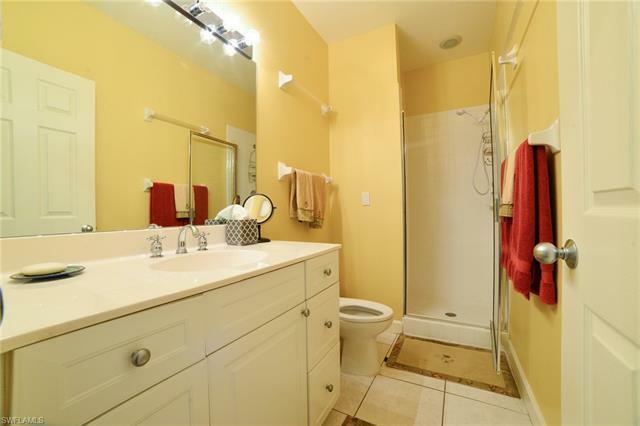 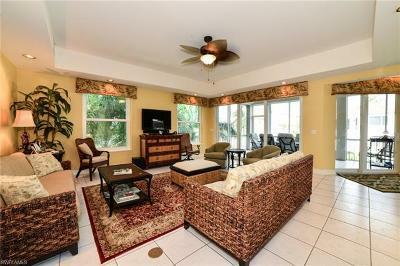 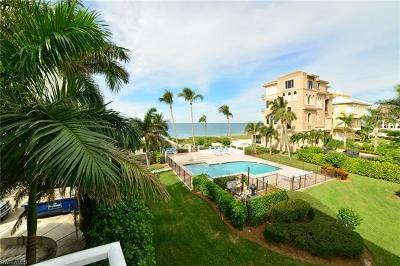 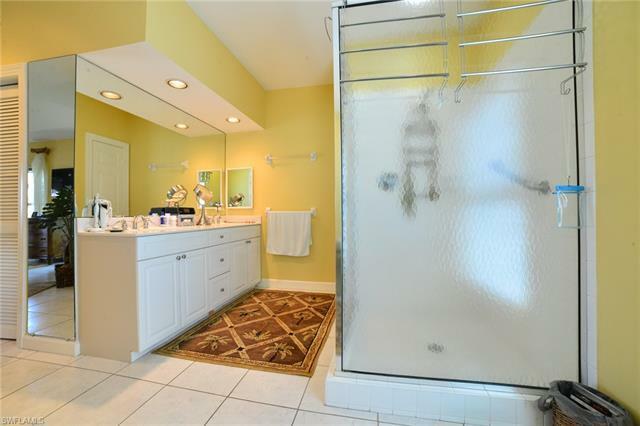 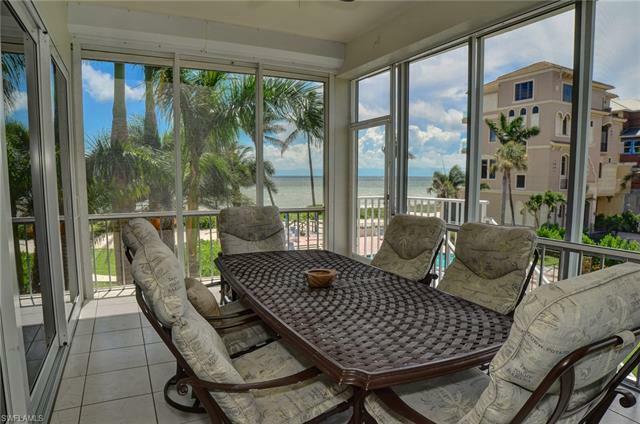 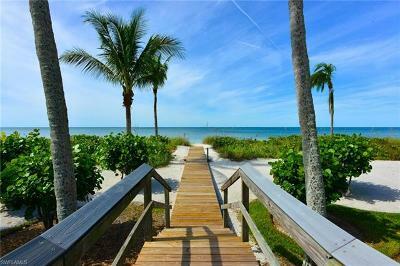 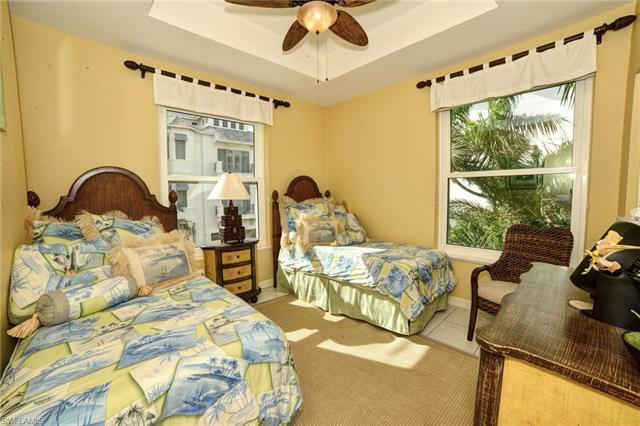 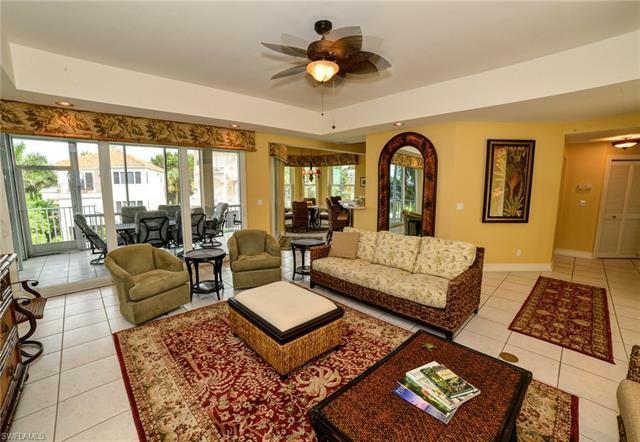 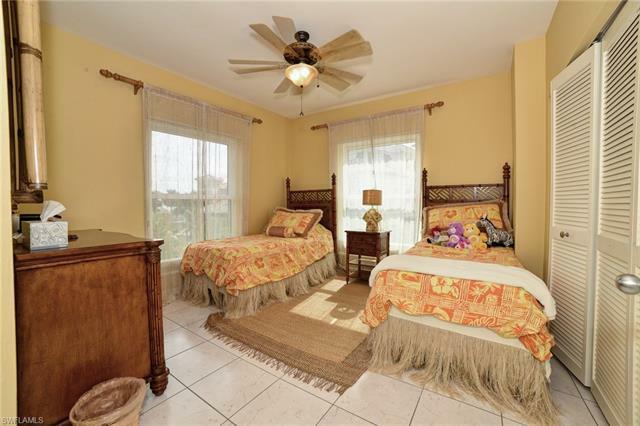 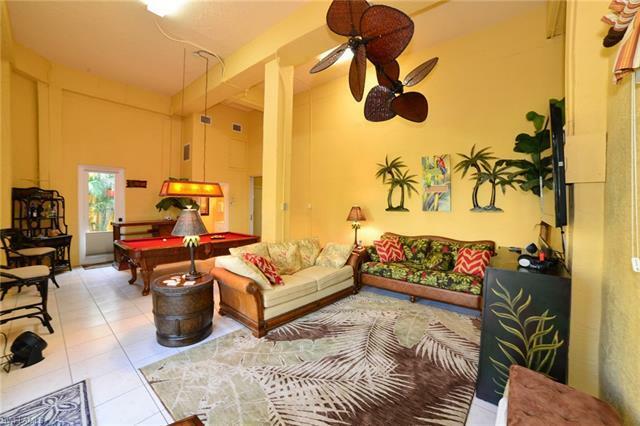 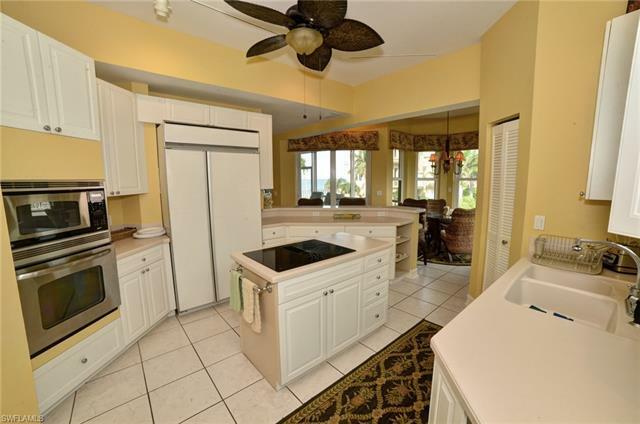 Ft. is complimented throughout the home with wonderful views of The Gulf of Mexico. 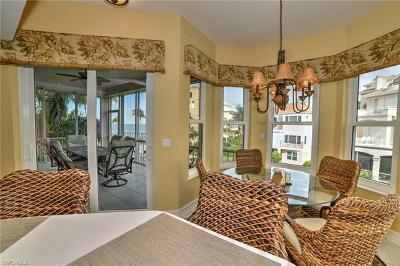 A spacious kitchen design includes a casual eating nook overlooking the Gulf. The large living area features a coffered ceiling and ample space to relax and enjoy the views of the Gulf. 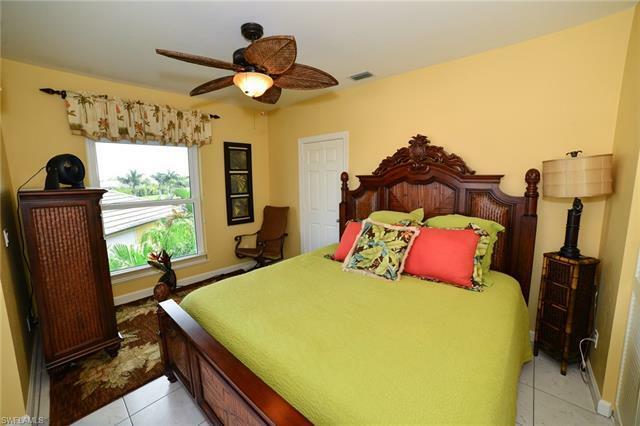 Other amenities include a large master suite with open ceiling design, private elevator, 3-car garage and a first floor game room. 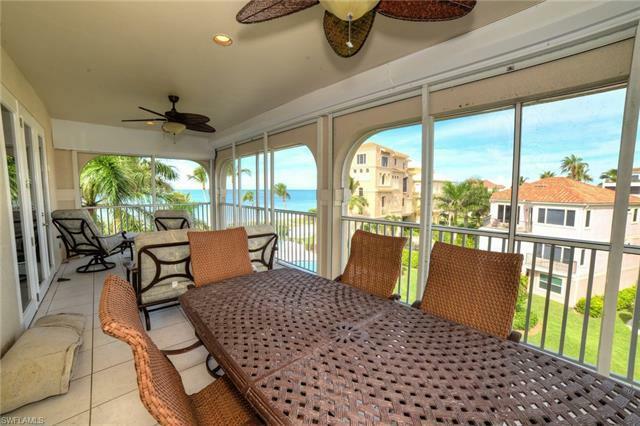 The living area and the third floor also feature covered lanais to sit and enjoy the daily sunsets.